The fourth entry in the franchise that immortalized the video game equivalent of Indiana Jones features a story that is more mature and well-developed than its three predecessors. 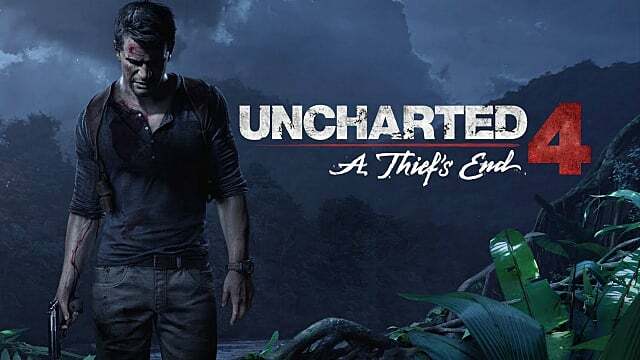 Released by Naughty Dog on March 10th, 2016, Uncharted 4: A Thief's End brings the story of Nathan Drake to a close, as he embarks on a journey to find the treasure of Libertalia and use it to settle a debt for his brother. The writers have placed more emphasis on the emotional impact of the experience, through the conflicts between the characters and their motivations, but the narrative expands beyond the game itself. 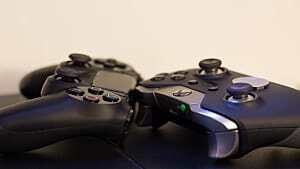 Naughty Dog, through its partnership with Sony, created a playlist players can listen on Spotify. The list of songs available; however, does not consist of the pieces used in the soundtrack of the game. The songs compiled are listed as the favorites from the quartet of characters of the production -- Nathan, Sam, Elena and Sullivan. Each of them has their own playlist with their favorite songs. 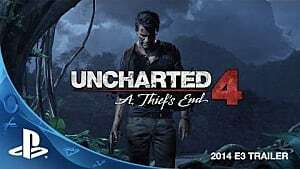 The type of music a person listens can communicate plenty in regards to the personality of this individual; therefore, this move by Naughty Dog makes sense, given its attempt to pursue more depth in the characters of Uncharted 4: A Thief's End. By allowing players to listen to the favorites songs of the characters from the game, the narrative of the title expands to outside the production itself and allows players to have an even better understanding of the personality of these four individuals, especially if the player shares the same musical taste than Nathan, for instance. This shows the amount of details Naughty Dog put in this game, but also displays the possibility of games to create a more meaningful experience by adding information in regards to its characters and its plot in sources outside the game itself. With this said, let us take a look at three methods Naughty Dog could have used on the internet as a means to add depth to the experience of players who ventured themselves in Uncharted 4: A Thief's End. The picture above comes from the official Instagram account of Life is Strange, a game released in 2013 by Square Enix and Don Nod Entertainment. The developers use this page to post screenshots/videos of moments from the game and to share fan arts. 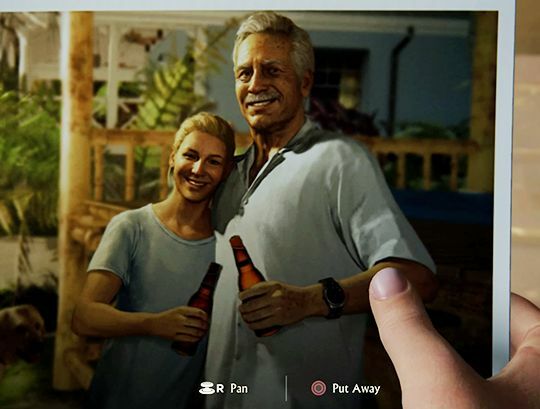 While this is an effective method to connect with an audience, this approach could be expanded to add meaning to the narrative of the game and here is how Uncharted 4 could have done it. Elena, who in this game is now married to Nathan, is a journalist and the couple went on many adventures together once the main story ended. In the epilogue, set over a decade later, players see pictures from the journeys taken after the main story. 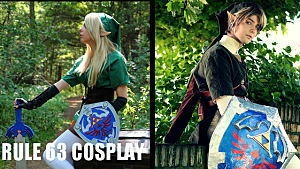 Players; however, only see the photos, without actually knowing the story behind them. Considering Elena's profession, it is reasonable to assume she documented each of these expeditions. 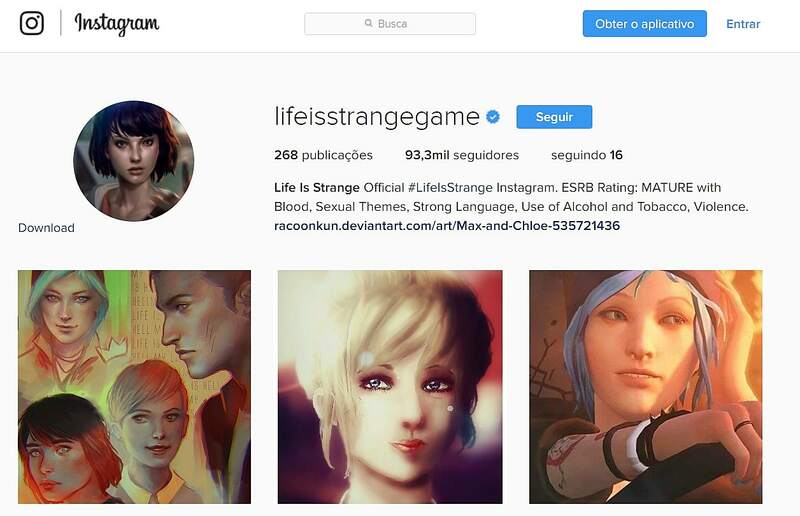 With this said, Naughty Dog could have created an Instagram account, on behalf of Elena, and upload pictures showing the story of what happened between the end of the main story of Uncharted 4 and its epilogue, more than a decade later, so players could learn the story behind those photographs, through their descriptions on Instagram. This would have added depth to the characters, but without affecting the understanding of the story of the game for players who wish to play it, without following the Instagram account. These parts of the story would be entirely optional. 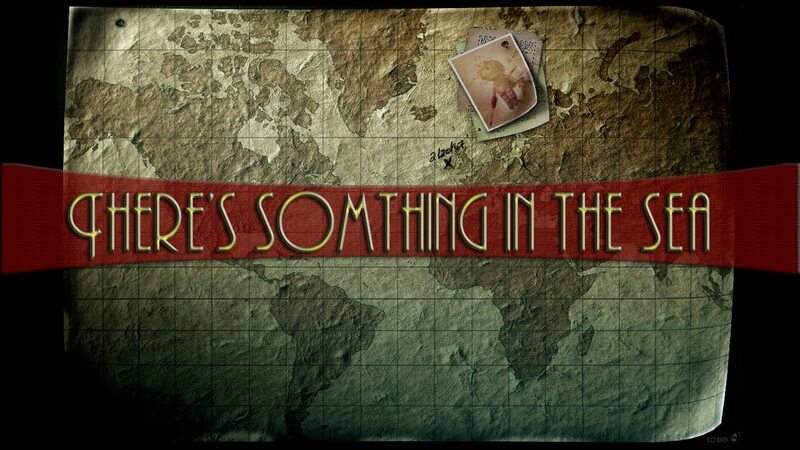 On March 4th, 2009, 2K Games released There's Something in the Sea, a browser game developed to promote BioShock 2. The game detailed the investigation of Mark Meltzer to find girls who went missing on beaches all over the Atlantic Ocean. Solving puzzles and studies clues from the investigations, players assisted Mark in his journey to find the missing girls. The game ends with him tracking down the girls to the middle of the Atlantic Ocean, where he would subsequently find the underwater city of Rapture. 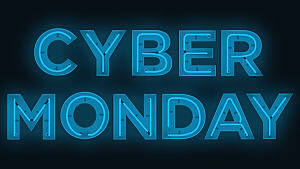 The website was shut down in 2012, but it is still possible to access some of its content through the fan website Rapture Archives Center. The success of the experiment made 2K Games insert the character Mark Meltzer in BioShock 2, released on February 9th for the PC, PlayStation 3 and Xbox 360. 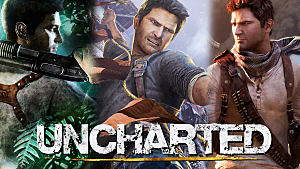 The popularity of There's Something in the Sea shows another opportunity to expand on the narrative of Uncharted 4, as these two titles share similarities in regards to their gameplay. In both games, players need to discover clues, in order to progress with the story and as previously stated herein, in the epilogue of Nathan Drake's last game, players see pictures of the many adventures Nate and Elena had within the end of the main story and the epilogue. 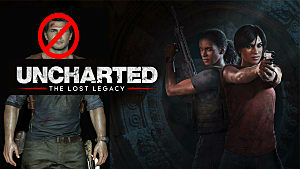 With this said, in order to expand the narrative of the game with optional content, Naughty Dog could have launched a website where players would need to go through the clues of the journeys of Nate and Elena shown during the epilogue. Uncharted 4 represented a step forward in regards to the maturity of the storytelling in the series, but when it comes down to writing, the relationships between the characters of the franchise have always been stellar since its first entry in 2007. In cutscenes and gameplay, it was always a pleasure to hear two characters having a conversation. 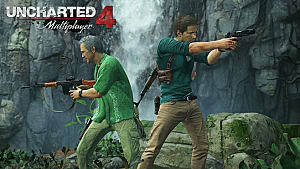 With that said, the series could benefit from having a podcast with the characters recalling the adventures they had together through the franchise and the ones players saw in pictures throughout the epilogue of Uncharted 4. As the narrative of video games continue to become more mature and complex, perhaps it is time for the industry to start looking for more platforms to expand the storytelling of its titles. The biggest challenge is doing this, while ensuring that the portions of narrative delivered through social medias or other mediums are optional and a player can fully understand the story through the game itself. The worst thing that could happen is creating an scavenger hunt, where players need to find parts of the story across the internet. In this article, I described how Uncharted 4 could have expanded its narrative through an Instagram account, a web game and a podcast, but these are the tip of the iceberg, when it comes down to the possibilities of creating content that has meaning to players and expands the depth of characters and of the narrative. While the context provided herein regards Uncharted 4, the same approach could benefit any narrative-driven game. 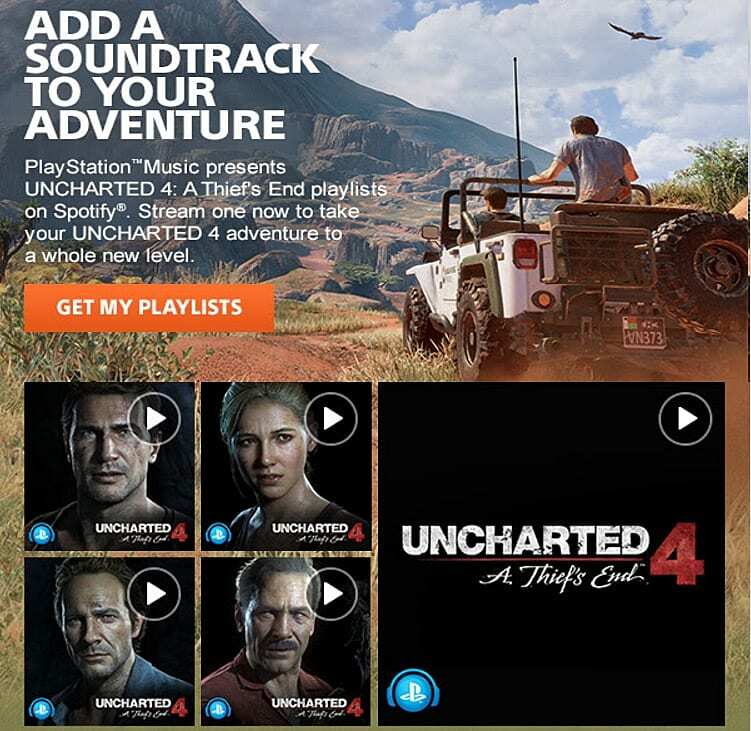 While what the future holds remains to be seen, I hope to see more initiatives as Naughty Dog's partnership with Spotify to allow the characters of the game to "create" their own playlists.